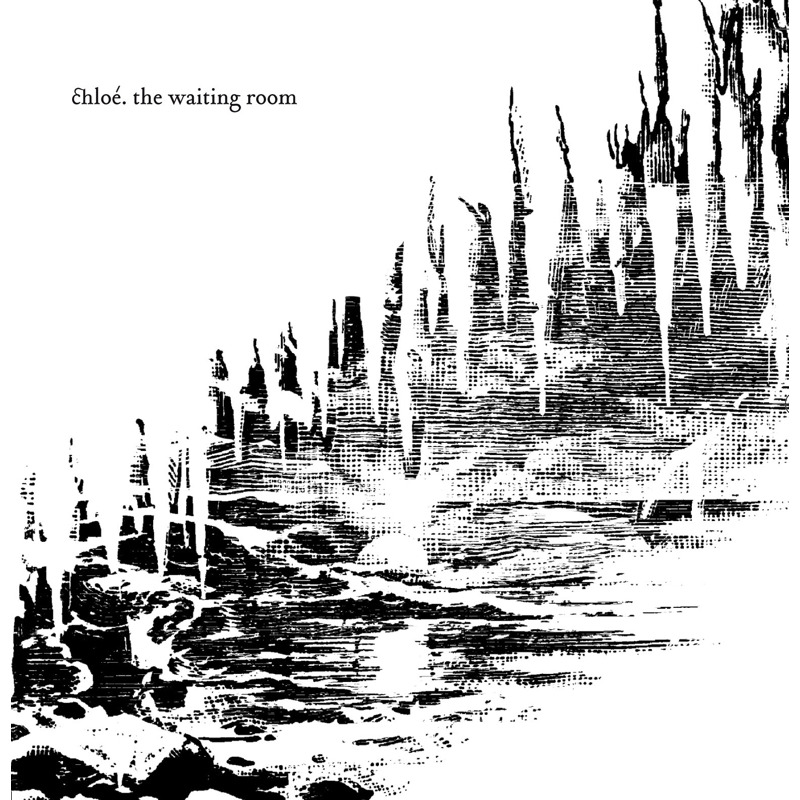 Talking about Chloés first album, "The Waiting Room" is not an easy matter for us. Too close to home maybe. We would also like to brush aside the idea of a first album of electronic music as being a real difficulty. Such a trap exists, some fall into it, others don't... Chloé however is not even on the road that runs along side the trap. What touches us about Chloé is that we don't really know which road she's taking. A couple of milestones however... The Pulp and the Djing of course; or the story of a discreet girl naturally imposing herself on the international electronic scene. A rather beautiful story; it's not very often that fragility and sincerity are "under the spotlights". With no other ambition than to be herself, disarmingly exposing her weaknesses, which become her force. So doubt can become a driving force. About these doubts... Chloé's first productions for the Karat label for example. 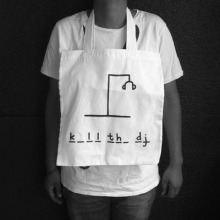 It was necessary to doubt for an up and coming DJ to produce a record like "Erosoft". Eratic, lo-fi, poppy and poetic, going against everything that could be perceived as requirements for success for idiots. And yet, Chloé obtained immediate recognition from her peers: the best clubs the biggest festivals. One could easily think the fragililty of her music is the counterpoint to the toughness of a Dj's career. As if two Chloés existed : the international DJ, sure of herself, and the producer, expressing her inner fragility. But there is much more to Chloé than that; she also studies at the Academy of Music in Paris, writes electro-acoustic music and composes original music for contemporary dance. Questions that not many, or enough producers ask. Maybe we can consider in "The Waiting Room" as being the beginning of replies to such questions. The record is first of all a solution to the equation, dear to us all: the maximum distance from the classical structures of dance clubs with infinite dance floors. Making heads spin instead of nodding in conformity, there's a healthy attitude. 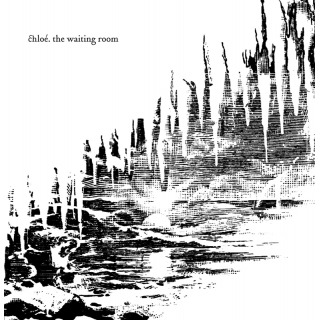 And Chloé also reveals intimacies deeper than they appear: love, with a big or small l, the ghosts that haunt us, finding enduring happiness "Around the Clock", death or far away lands. The text is in the form, the least erudite possible. Chloé wants to touch, not intimidate people. If she plays, mixes and diverts, it's precisely to avoid what touches nobody any longer: the forced experimentations of a hermetic electronic sound, a formulised commercial pop dance music. So we are talking about emotions, but emotions shared. Once again, Chloé is risking [big] revealing herself little by little. An intimate album for a large public, it took guts to do it. Bravo.